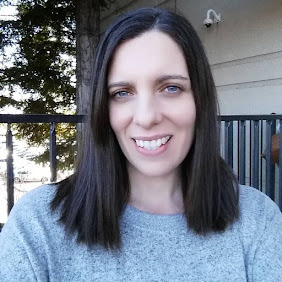 As a Frugal Mom I find almost any way I can to save money. 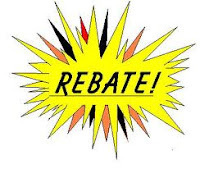 Rebates that allow you to get something for UPC or other codes is a great way to get s free product for something you already intended on purchasing. This tender story, written by Sam McBratney, illustrated by Anita Jeram and published by Candlewick Press, tells a tale of Little Nutbrown Hare and Big Nutbrown Hare, who try to measure the immeasurable—their love for each other. This best-selling story is perfect to share with those you love "to the moon—and back." 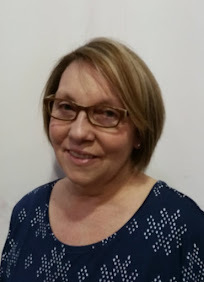 To receive Guess How Much I Love You fill out the Earth's Best Offer Redemption Form and send us 12 Earth's Best UPCs from any Earth's Best Products along with a check or money order for $1.95 (for shipping and handling). Here is the form to print, fill out and send in with your UPC labels. 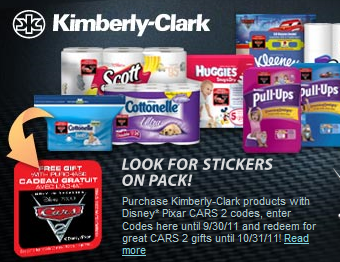 Purchase Kimberly-Clark products with Disney* Pixar CARS 2 codes, enter Codes here until 9/30/11 and redeem for great CARS 2 gifts until 10/31/11 Look for the Cars2 Stickers on select packaging. You can read more about this offer and participating products on the website here. We buy Huggies and Scott so I will be on the look out for the marked packages.